Stay in the Loop! Follow us on Facebook & Instagram! “Helping build a better community by enriching lives through art"
INSPIRE artists of all ages to experience art. ​Whether it be for the first time or continued expression. AVA strives to inspire growth and further the creative experiences in our community. 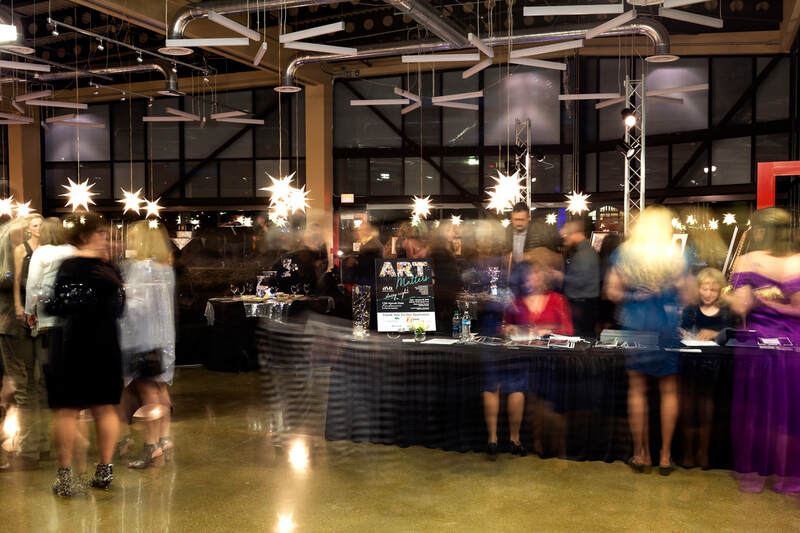 CONNECT AVA works to connect Artists with opportunities to continue to learn, grow, & market their art throughout Wyoming and other regional areas surrounding our state. AVA partners with numerous organizations within our community; providing programming, art awareness and sharing visual arts opportunities. ​We strive to connect with citizens in our community that do not have access to art programs. Some of those organizations include, Campbell County Suicide Prevention, The YES House, Climb Wyoming, & BOCES, Gillette College. CREATE a space for artists of all ages to further explore creative expression of the visual arts in various workshops, provide professional development opportunities, house a member-based Artisan Market where artist can sell their work and Exhibit spaces.